Lighting Software for 3D Artists. 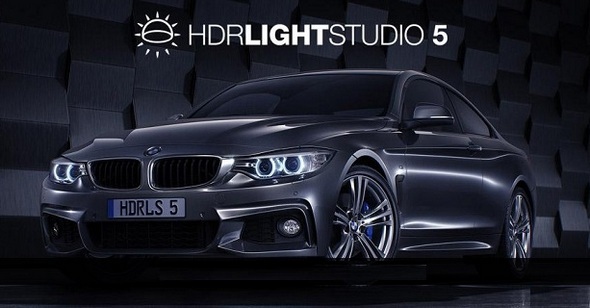 HDR Light Studio provides a fast and precise way to light a 3D model. The lighting design is saved as a high dynamic range, high resolution image that can be used in any renderer.